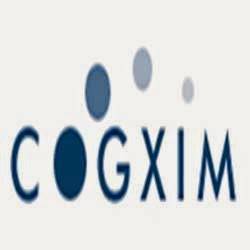 Cogxim Technologies has developed an auto finance software for business that involves too many financial dealings. With the help of this software, people can keep and record data in digital format for many years. This software replaces your ledger book with automated accounting which saves both time and effort. The software works efficiently in calculating interest on EMI with flat mode and rounding off the figure to the nearest zero. You can capture borrowers information and can reconcile all cheques with the statement of bank anytime.